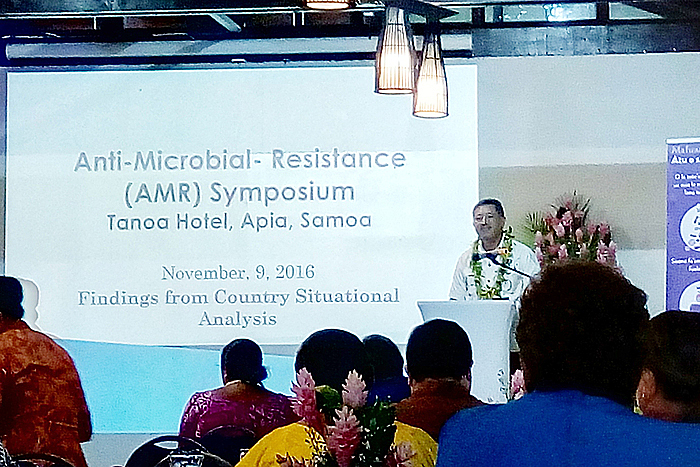 The threat posed by Anti-Microbial-Resistance (A.M.R) to Samoa is real. The point was made by the Vice-Chancellor and C.E.O of Oceania University of Medicine (O.U.M), Toelafoa Dr. Viali Lameko during the 1st Annual Symposium for Antimicrobial Resistance conference held at Hotel Tanoa Tusitala. Toleafoa was speaking about the country situational analysis on A.M.R at the conference. Antimicrobial resistance according to the W.H.O occurs when microorganisms such as bacteria, viruses, fungi and parasites change in ways that render the medications used to cure the infections they cause ineffective. When the microorganisms become resistant to most antimicrobials they are often referred to as “superbugs”. Toelafoa said A.M.R is no longer just a problem overseas. People of Samoa must be aware that it poses a serious threat to the economy and the health of the nation. “It is a threat now because we are seeing an increase in the trend of organisms that have been identified as resistant to antibiotics but their numbers are also increasing so that is a threat to us in health and the country as well,” he said. During his presentation, he said A.M.R Organisms from the Tupua Tamasese Meaole Hospital from the year 2014-2015 shows very alarming rates of resistance among some pathogens. “However we don’t know how many deaths are caused by A.M.R each year,” he said. Toleafoa also said that the main drivers of the A.M.R problem in Samoa are the Prescribers, Dispensers and the Receivers. “I am referring to prescribers as doctors, if they prescribe inappropriately or give out antibiotics for the wrong reasons then that is the prescriber problem,” he said. “Now the dispenser problem is for instance the pharmacist dispenses antibiotics without prescription or what we call over the counter dispensing of antibiotic, then that is a problem too. He said there is no need to point the finger to just one group. “We can’t just pinpoint that the doctors are the problem, no, we have to include the prescribers the dispensers and the receivers to tackle this problem,” he said. Toleafoa said the Ministry of Health and the National Health Services is trying to work on an action plan to stop the problem. 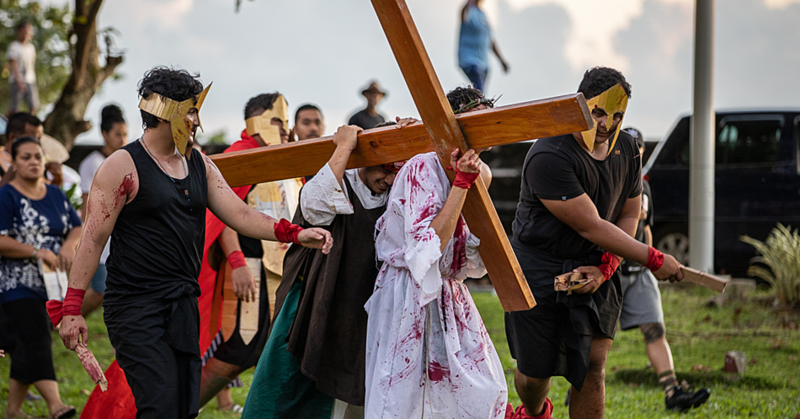 “The last thing that we want is after twenty years we see an increase trend of A.M.R in Samoa,” he said. 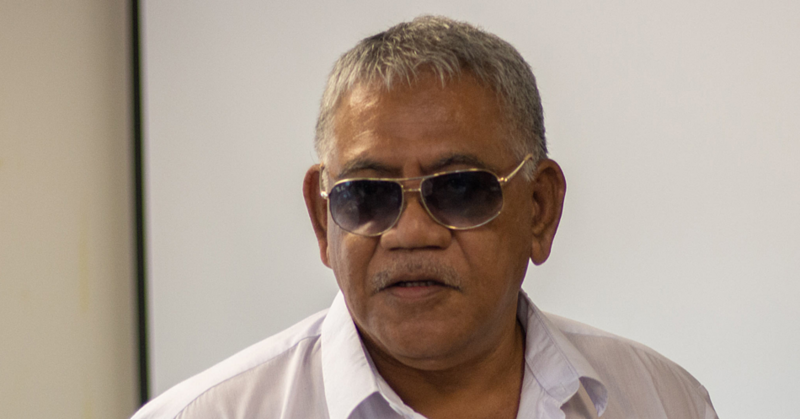 Asked if the Ministry of Health and the National Health Services are able to respond to any kind of critical issues in the future, Tole’afoa said they already have. “The M.O.H and N.H.S have already taken short term or medium term plans to address those issues,” he said. “For example, as I mentioned one of the organisms that is really resistant now is M.R.S.A. We now have an antibiotic that can deal with that particular organism so the health sector continues to work to get those antibiotics so we can address this issue right now. Toleafoa was also asked about the use of amoxicillin by so many people as this is one of the most common antibiotics being prescribed by doctors. “Amoxicillin is supposed to kill particular organisms but it is noted that some of the organisms that are usually susceptible to amoxicillin is no longer,” he said. “Hence why I pointed out that about 4 percent of organisms are susceptible to amoxicillin but it used to be 100 percent in the past but nowadays it is reduced down to 4 percent. Another issue that Toleafoa pointed out during his presentation is that some farmers overseas are using antibiotics to mix with animal food to prevent the development of diseases among animals. “Antimicrobials are used extensively and irrationally on animals raised for human consumptions,” he said. “As you know antibiotics is also used to treat animals and infection amongst animals and that is nothing new. “However what we are looking at here it’s not about treating animals, there is a general assumption because this is what is happening overseas. “The farmers are using antibiotics to mix together with animal food to prevent the development of diseases amongst the animals. 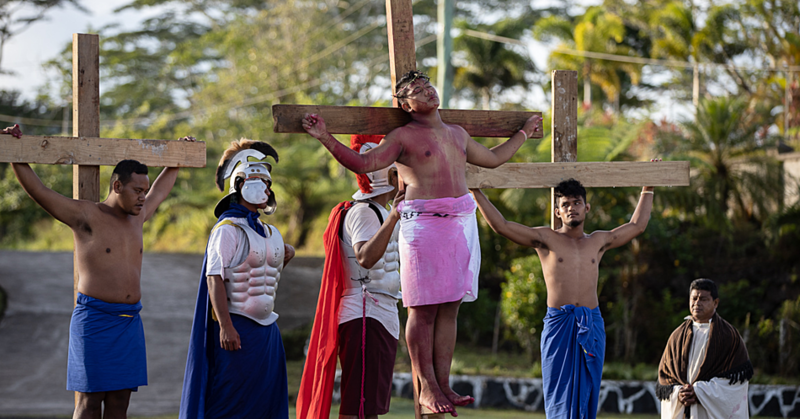 “So it is the production issue we are also thinking about, that maybe this is also used in Samoa, hence why we invited a Vet at this symposium to come and present whether this is a true assumption. Lastly Toleafoa said everyone must work together to put a stop to this problem. “It is not going to be an easy task but this will be a good start, so that we tackle and address these issues now,” he said.